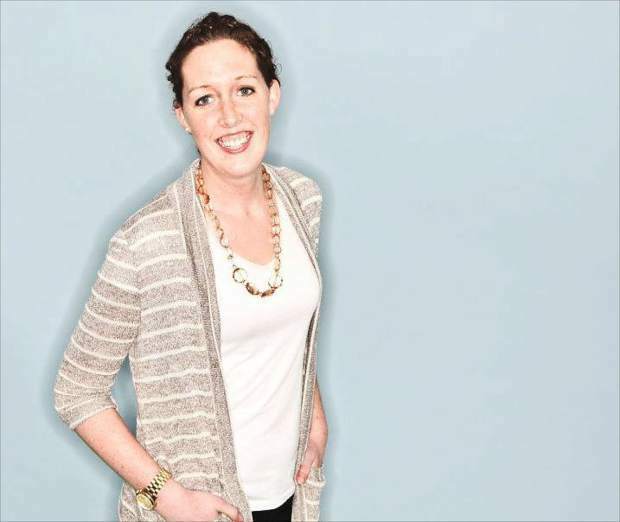 VAIL — Hill Aevium recently announced the promotion of Sara Moore to the role of media director. Moore started her advertising career in Boston after receiving her undergraduate degree at Endicott College in Beverly, Massachusetts. She moved to Vail to snowboard for a season and ended up at Hill Aevium on the account services side of the business and eventually moved into the media department in 2015. To learn more, visit http://www.hillaevium.com or call 970-926-6700.